I have partnered with Angie’s BOOMCHICKAPOP to bring you Snack Tips for March Madness Game Day. All opinions are my own and may differ from yours. Party and Snack Tips for Game Day March Madness with Angie’s BOOMCHICKAPOP! Can you believe that we are into March already? That can only mean one thing…it’s time for March Madness! Time sure flies when you’re having fun! I like to plan ahead for parties but I also like to keep things simple. I want to watch too and not be stuck in the kitchen all day planning snacks. And I’m sure you don’t want to either. 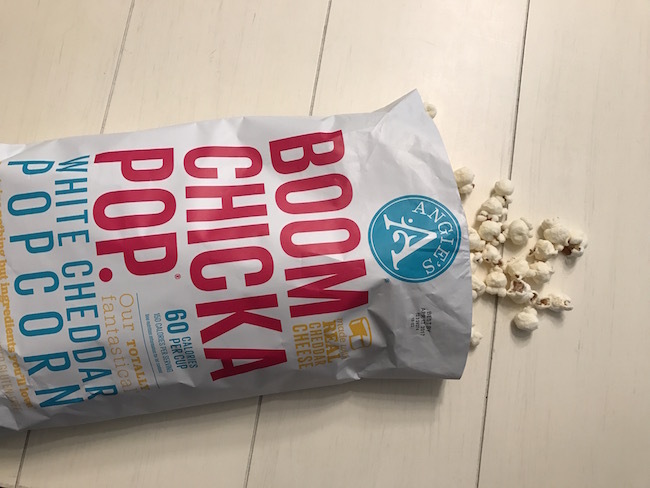 One of my favorite tips is to keep snacks simple with Angie’s BOOMCHICKAPOP! It’s the perfect way to bring the BOOM! to your Game Day party. 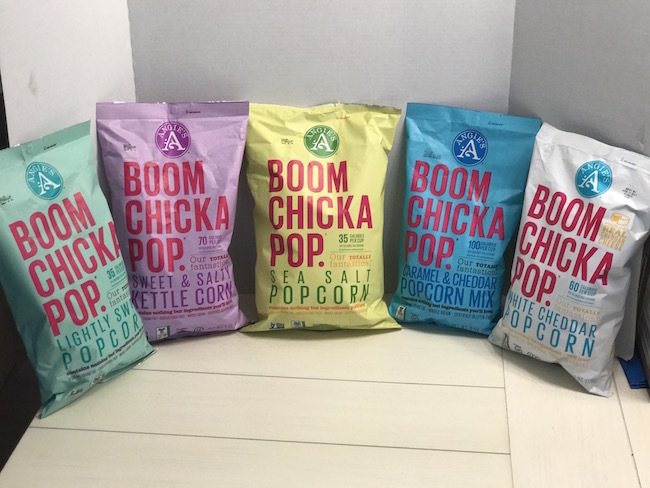 We love Angie’s BOOMCHICKAPOP, so I make sure to stock up on it. Popcorn is the perfect party time and every day snack made with real, simple ingredients—nothing fake and is made with whole grain.. Many of the products are non-gmo and gluten-free. 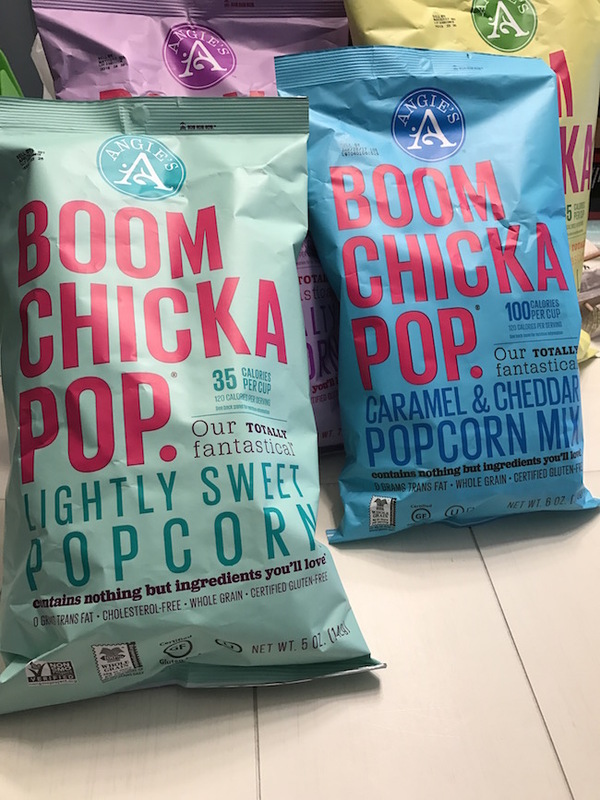 I have a special money-saving offer below for all my followers to stock up on Angie’s BOOMCHICKAPOP for your Game Day and snacking needs, just click on the link below to access the coupon, while supplies last. Angie’s BOOMCHICKAPOP is running the “Game On! 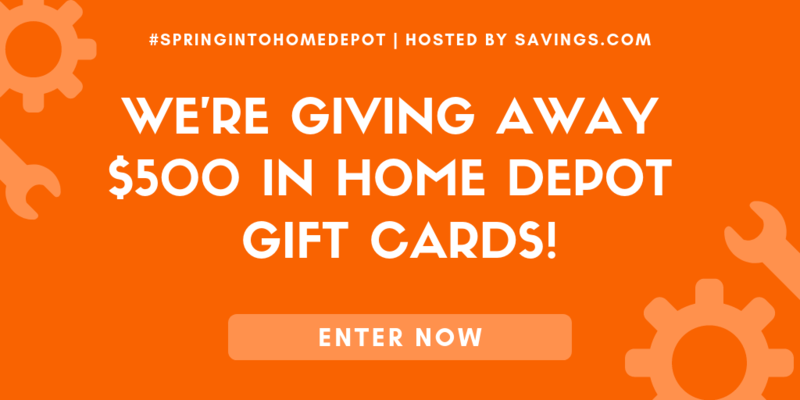 Bring the Boom” sweepstakes to help you throw an amazing big game party.Now through May 15, 2017 you can enter for a chance to win at boomchickapop.com, and on the Angie’s BOOMCHICKAPOP facebook page Prizes include Game Day party supplies, tailgate sets, a TV & sound system, Angie’s BOOMCHICKAPOP popcorn and kettle corn and more! 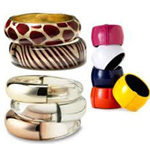 Are you planning for your March Madness party? What are some game day tips you have?